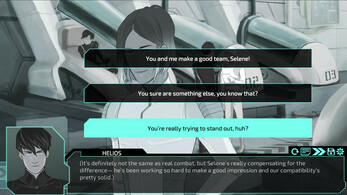 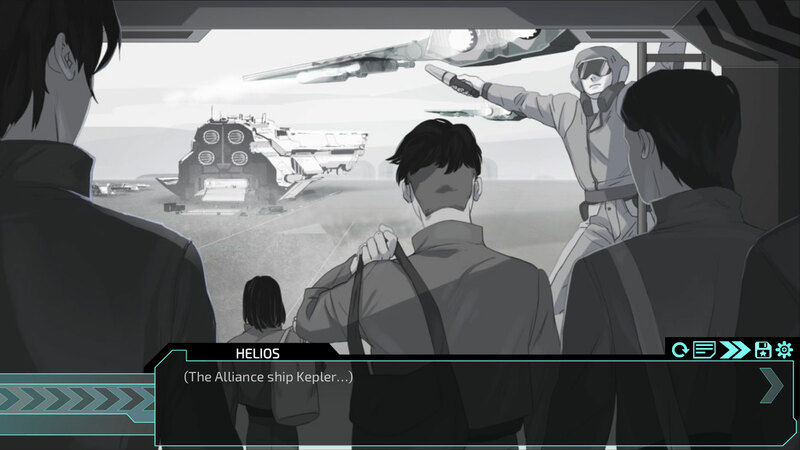 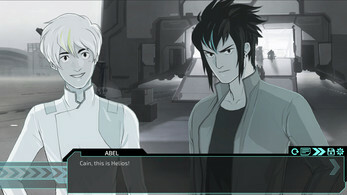 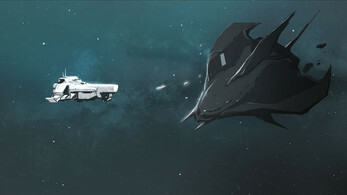 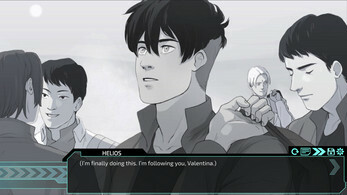 Based on HamletMachine's groundbreaking webcomic, STARFIGHTER: ECLIPSE was Kickstarted in 2014 and released to fans in 2015. Now, it comes DRM-free with multiple language support (and newly added Japanese language options) to Itch.io, so you can download Starfighter: Eclipse and play offline on your computer, whenever you want! Your mission: join an Alliance surveillance team with Selene, your newly-assigned navigator, to investigate a derelict alien spacecraft. But when you return from the away mission, something is amiss, and it's up to you to figure out why. 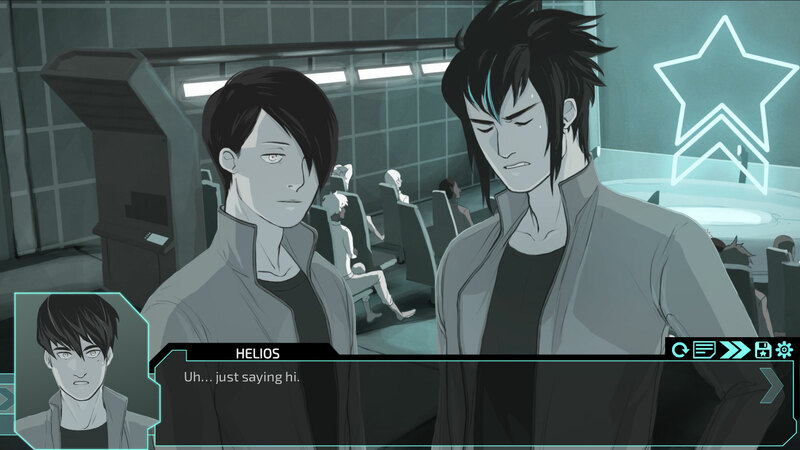 Along the way, you can interact with Starfighter characters new and old, and maybe attract the attention of your favorite!